If you haven't registered yet, do so rightnow-rightNOW cuz these try-before-you-buy boxes fly! A little birdie tells me the next SampleSource.com Canada freebies on offer will include a sample of Burt&apos;s Bees Cleansing Oil. Made with coconut oil, argan oil and crambe abyssinica seed oil (a substitution for mineral oil, it has a jojoba-like properties), this is a 100% natural formulation designed to cleanse deeply and leave skin soft, radiant and comfortable. If you haven&apos;t already registered at SampleSource.com, do it right this second because the next round of sampling is set to happen any day now, first thing in the morning, and they run out fast. 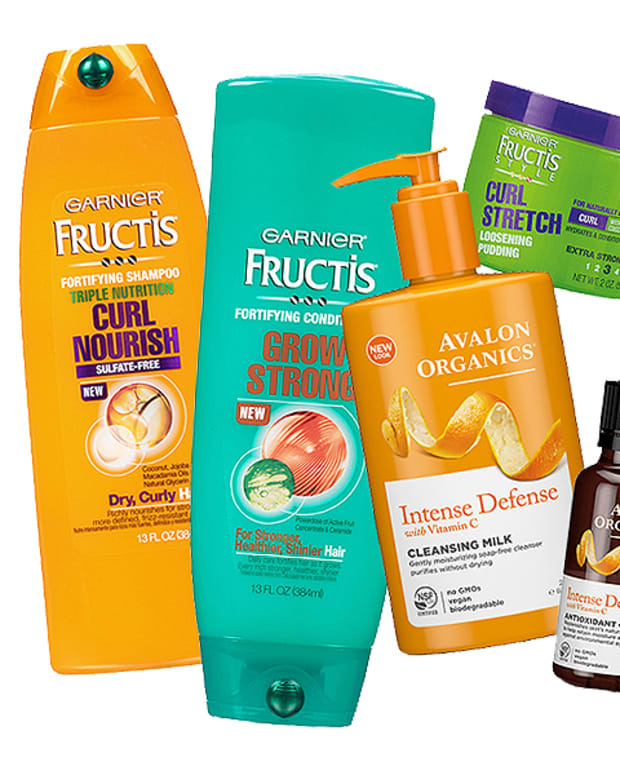 Boxes generally include several trial-sizes and coupons for various products, including household; what you choose and what you receive depends on the profile you create on the Sample Source website. We&apos;ve written about SampleSource here before – we heart them! 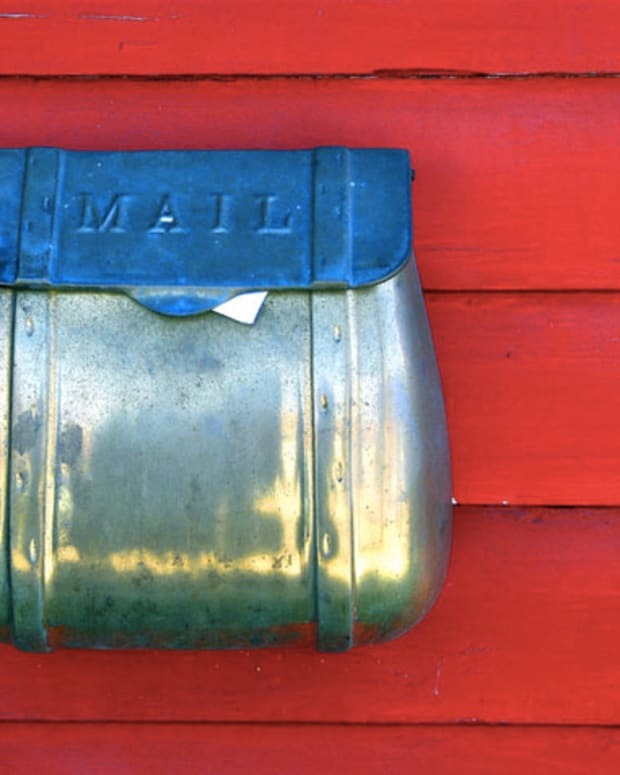 And our friend Justine over at CanadianDailyDeals makes a key point: signing up isn&apos;t enough – when the offers go live, you have to sign in, complete the survey, and request your samples. Fast. There is also a SampleSource.com for US residents, and its next round of sampling is set to go live very soon, too! And pssst – Burt&apos;s Bees isn&apos;t a part of the upcoming US offering, but something from Avalon Organics is. 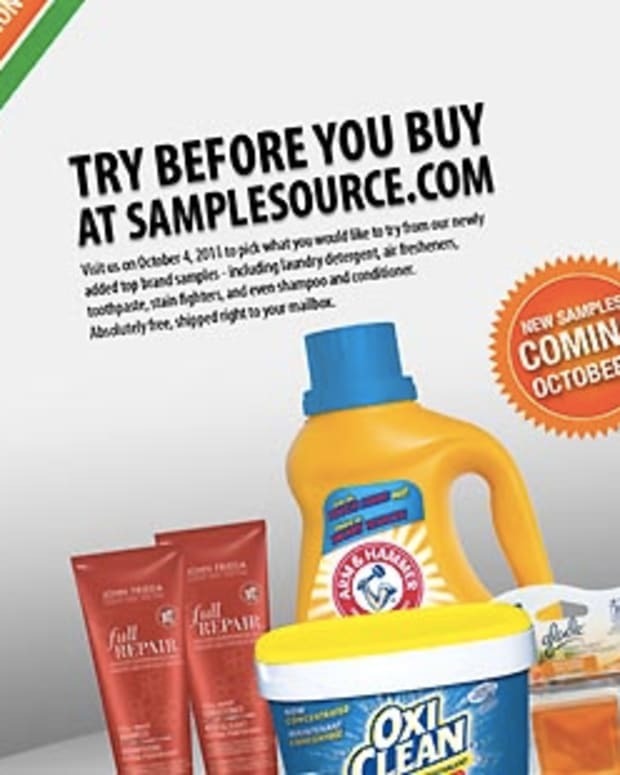 Are you already a SampleSource member? Have you tried the Burt&apos;s Bees Cleansing Oil, or anything from Avalon Organics?